"Hi, dear, do you know where I can get free ringtones for iPhone? I just bought a new iPhone and want to get free ringtones for iPhone. Do you know how to get free ringtones for iPhone?" 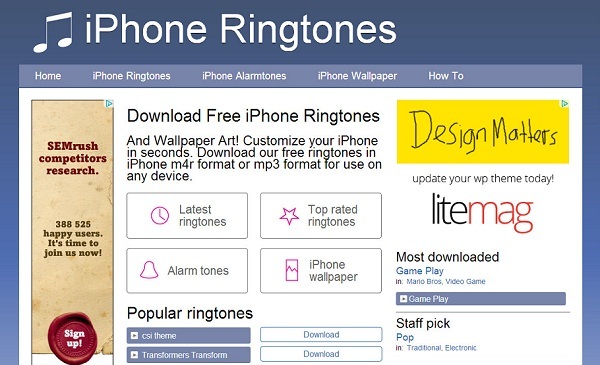 Many iPhone users keep asking the same question: where can I get free ringtones for iPhone? As we all know, iPhone ringtone only supports the format of M4R and the length of ringtone is up to 40s. How to get free ringtones for iPhone? Where can we get free ringtone for iPhone? The guide will head you how to get free Ringtones for iPhone in an easy way. Just like the name denotes, iPhone Ringtones is specially designed for iPhone users to download ringtones. There are hundreds of free iPhone ringtones on the website. Besides, it provides you with iPhone alarm tones and wallpapers. With the powerful website, it is a piece of cake to get free ringtone for iPhone, isn’t it? Maybe Mobile9 is known for mobile applications and wallpapers. However, it does provide free iPhone ringtones downloads for iPhone users. Before you get free ringtones for iPhone, you have to create an account so as to get access to Mobile9. Once you create an account and log in the website, you can enjoy free wallpaper and free ringtones downloads. Free Ringtones not only allows you to download myriads of iPhone ringtones, but also enables you to make ringtone to your liking. The website is featured by its orderly categories of iPhone ringtone. Whatever style you like, you can easily find it on the website. Besides, you can also free download wallpapers for your iPhone here. MadRingtones has embodied a collection of over 300 000 free ringtones so that you can get free ringtones for your iPhone in an easy way. 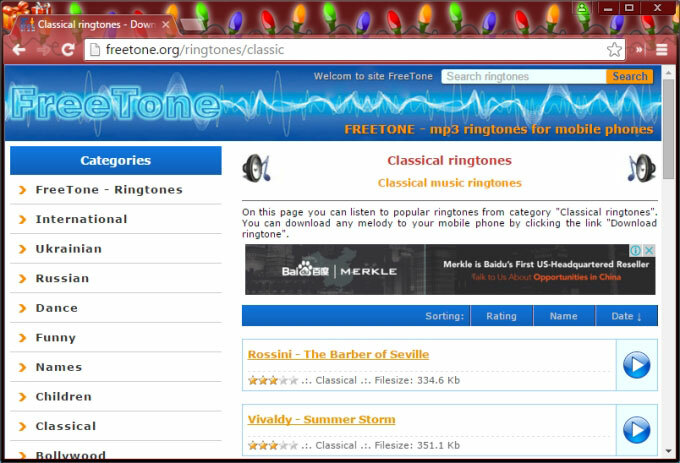 If you don’t like ringtones on the website, you can create your own ringtone. The operation to create DIY ringtone is so easy that you can finish creating free ringtones for iPhone in 3 steps. Besides, you can share your ringtones to social websites. 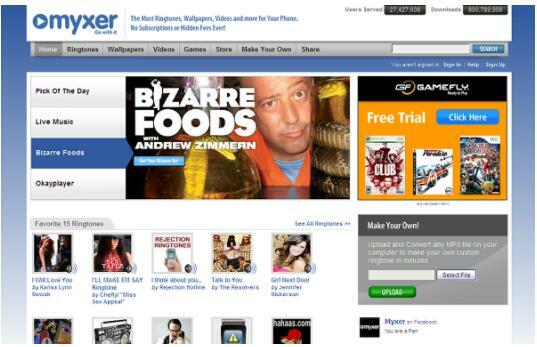 Myxer is one of the best websites for how to get free ringtone for iPhone. Though there are many paid ringtones, it still enjoys a vast range of free ringtones for Apple iPhone, which means you can make free ringtones downloads for your Apple devices. 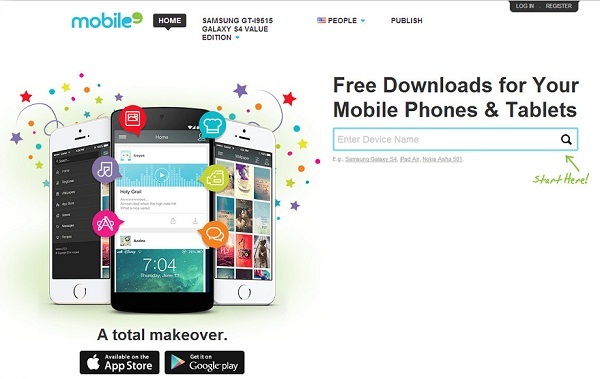 Apart from free ringtones, you can also download free music, apps, images, games and videos from the website. Besides multiple wonderful websites for free ringtones for iPhone, there are also a great number of apps for free ringtones for iPhone. With these apps, you could easily make ringtones for iPhone for free. We have collected 5 apps for free ringtones for iPhone. 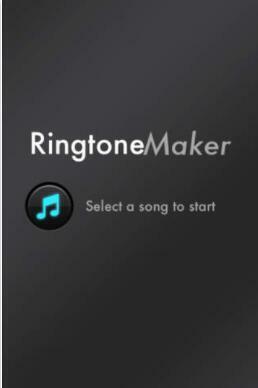 Ringtone Maker Free enables you to make personalized and free ringtones for iOS devices. In this app for free ringtones for iPhone, you can choose a song, cut a clip and apply fade in or out mode so as to make ringtones. One more thing is that the app is totally free, so you don’t need to worry to spend extra money. Similar to free Ringtone Converter, you can only make free ringtone for iPhone less than 30 seconds. 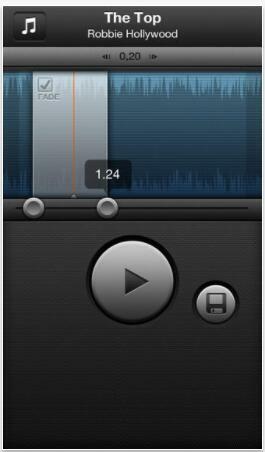 With this app to make free ringtones for iOS, you can easily create 30-second sound clip from your favorite song. It has paid version and the paid version will allow you to remove advertisements and make longer ringtones. Different from the above apps for free ringtones for iPhone, it gives you access to 40-second ringtone creation without extra money. The app is featured by showing users the popular start time of selected song and creating ringtones in high sound quality. The drawback of the app is that it can’t record ringtones. 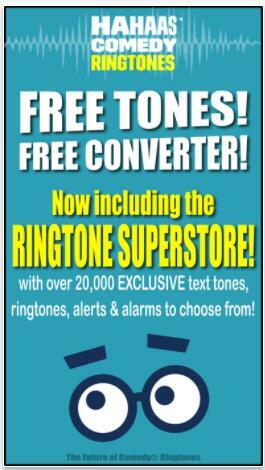 Ringtones Free can not only create ringtones from music library, but also allows you to record sounds to make ringtones. 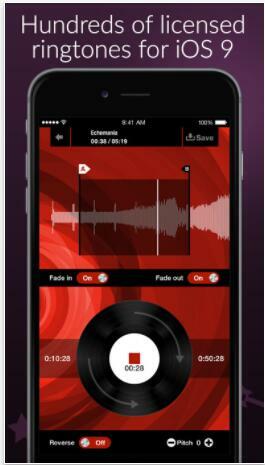 The app includes many useful features like fades, pitch adjustments and the ability to reverse sound clips. What’s more, you can share the ringtone you make on social media and users will rate your ringtone. Isn’t it interesting to make free ringtone for an iPhone? 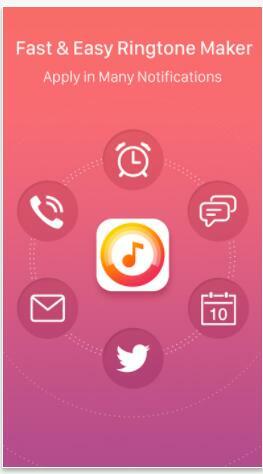 As for how to get free ringtones for iPhone, Leawo Music Recorder provides the best solution. It is typical for a plethora of useful recording tools, such as Task Scheduler which facilitates you to automatically record audio and Auto-filter to filter ads in the recording. 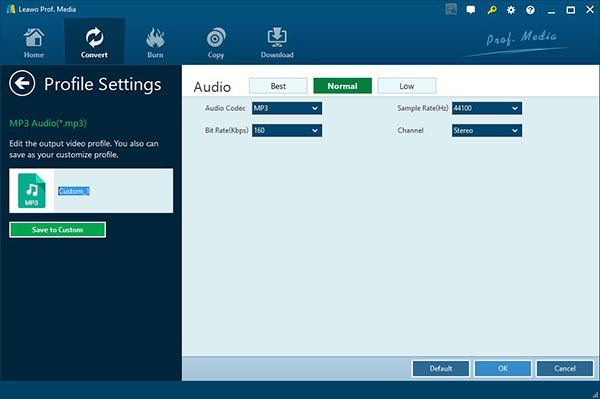 The software is capable of making free ringtones downloads from different audio sources like online audio, computer audio and microphone audio. You can make your own voice into DIY ringtones, too. Now follow these steps to learn how to get free ringtones for iPhone. Download and install Leawo Music Recorder. 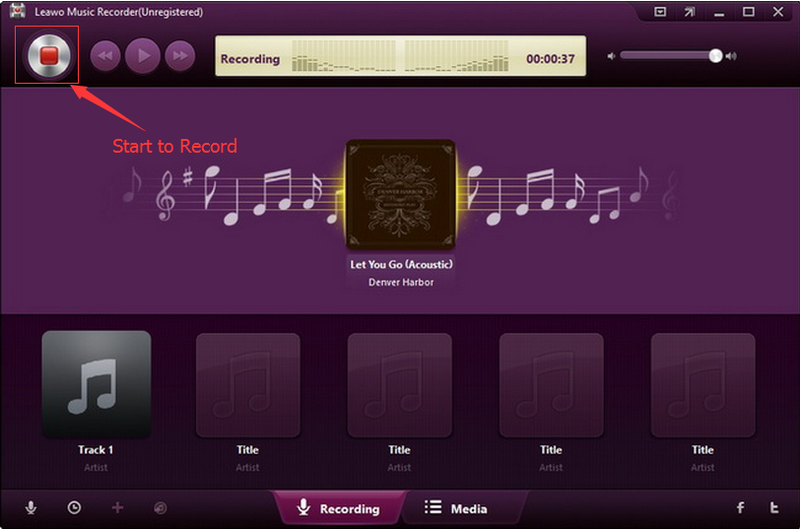 The below steps would show you how to get ringtones free for iPhone with Leawo Music Recorder. There is a drag-down icon at top right corner, click it to enter Settings > Audio Source. Or click little microphone icon at bottom left to invoke "Audio Source". You can see two options: "Record Computer Audio" and "Record Audio Input". 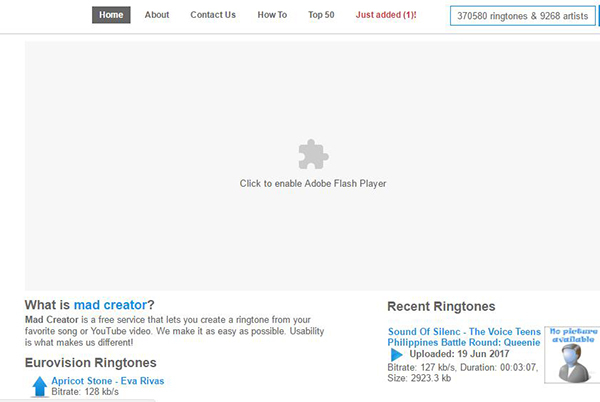 If you want to get free ringtone from website, you can choose "Record computer audio". If you want to make your own voice as the ringtone, you can choose "Record Audio Input". On the setting panel, Choose output format as MP3 or WAV and adjust bit rate, sample rate by going to "Format > Output Format". After that, click the "General" to click the yellow folder icon to choose the output address as you like. Finally, click "OK". Activate the recording button and then play the section you want to make ringtone. When you finish recording, click it again to stop. Remember you can only make the ringtone in the length of 40s. Leawo Music Recorder is able to download audio tags automatically. You can also manually edit tags like song title, artist, year and genre by right-clicking the audio to select "Edit Music Tags" on the media panel. If you’re using a Mac computer, Leawo Music Recorder for Mac could help you easily record and crop MP3 music files on Mac OS 10.6 and later. After you get free ringtones for iPhone, you have to convert the ringtone to the format of M4R with Leawo Video Converter. 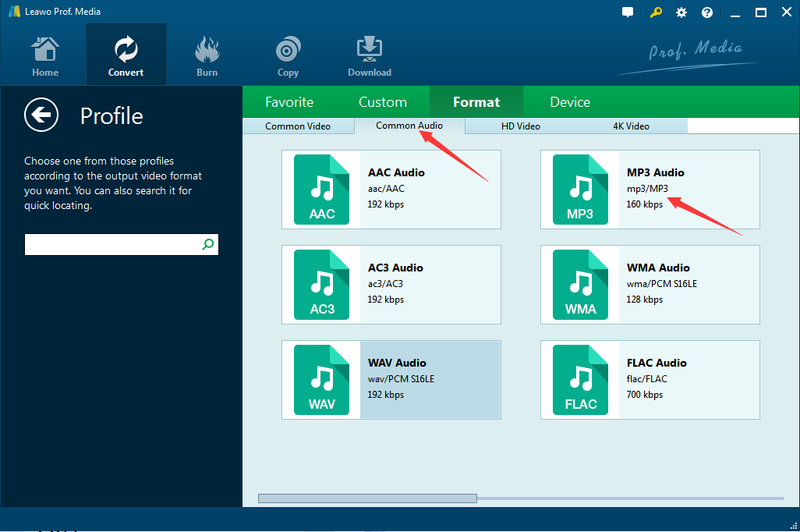 Leawo Video Converter is powerful software that can convert audio and video to different formats like MP3, MP4, FLAC, etc. 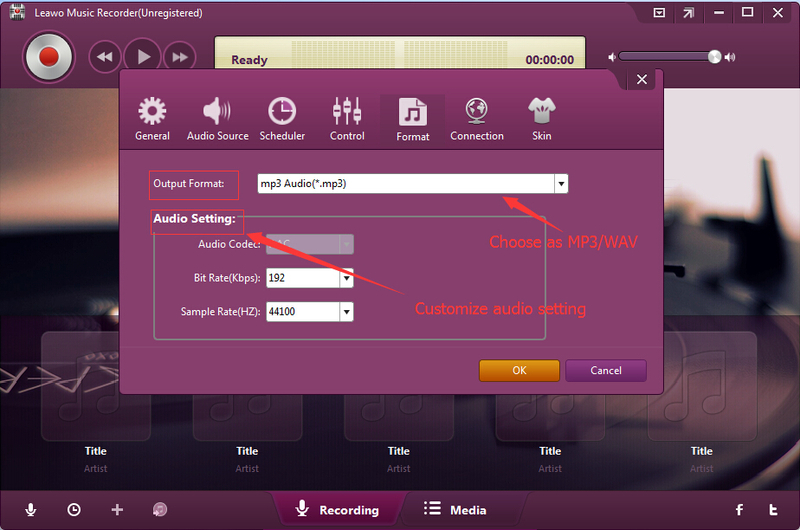 You can also customize your converted audio by setting the output format, bit rate and sampler ate. 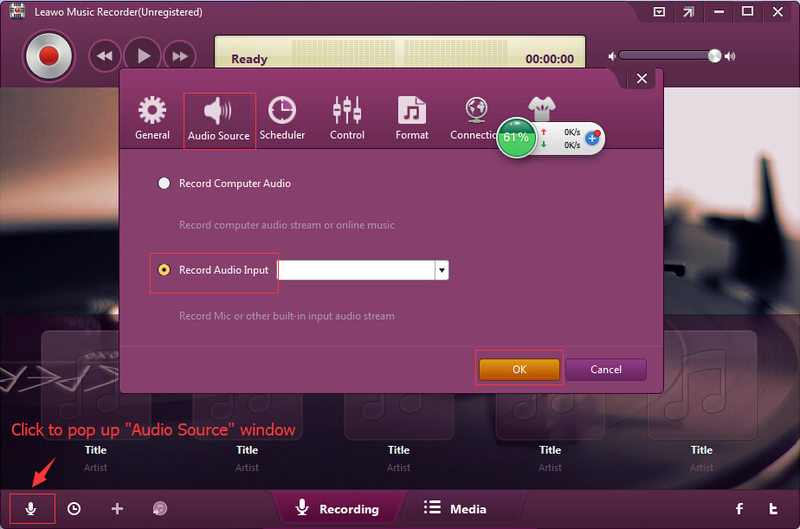 Besides, you can trim an audio and remove noises in the audio. Now let’s take a look how to convert the ringtone. 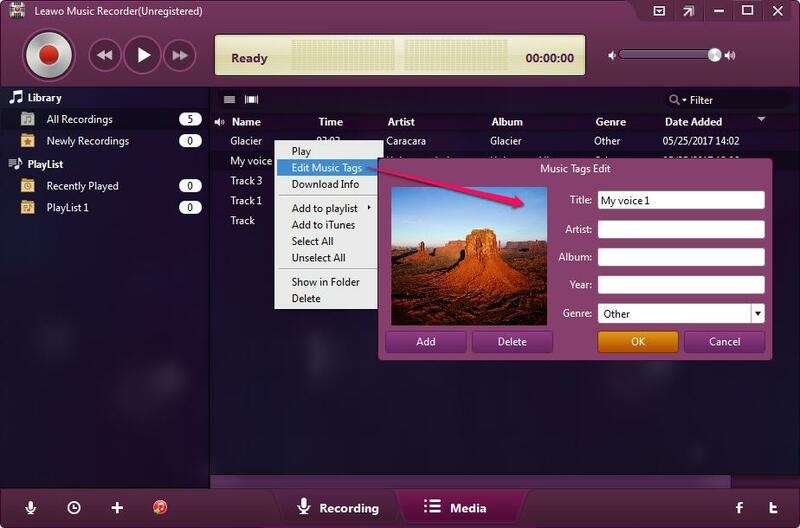 ☉ Convert video and audio between all formats. ☉ Support 2D to 3D conversion. Download and install Leawo Video Converter on your computer. The below steps show you how to WAV/MP3 audio files into iPhone ringtones with Leawo Video Converter. 1. 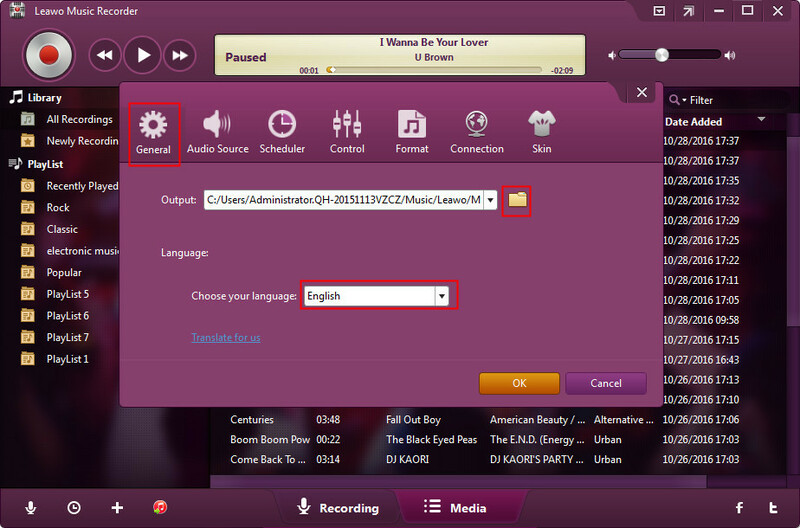 Open the software and click the "Convert" button icon next to "Home" or click "Video Converter" to go to "Convert" panel. Click "Add Video" to upload the ringtone or directly drag the ringtone to the marked area. 2. Click the drop-down box next to "Add Photo" and choose "Change" to enter to Profile panel. 3. Click "Format > Common Audio" to choose M4R as the output format. 4. Then back to drop-down box and choose "Edit" to set the parameters of sample rate, audio codec and bit rate. 5. Back to the main interface and click the green "Convert" button to start to convert the ringtone. A pop-up sidebar will allow you to select target output directory. After you select output directory, the software will start to make ringtone in the format of M4R for iPhone. If you’re using a Mac computer, you could turn to Leawo Video Converter for Mac. The operation of Mac Video Converter is quite similar to that of Windows.